Want to bring perfection home? Leave your details below and we’ll get in touch with you. 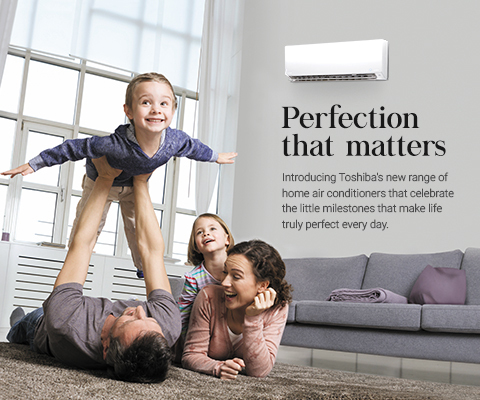 Discover best-in-class cooling with our range of innovative products. Plasma Ion Purifier System Purifies and deodorizes the air. Elegant Design To enhance your living space. Silent Operation Operates at 19dB, making it quieter than the watch ticking on your wrist. 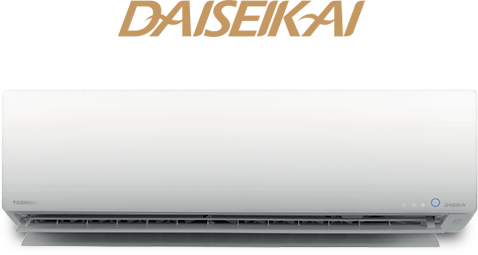 Unmatched ISEER Rating of 5.6India’s most energy efficient AC*. Payback With energy efficiency so high, it can pay for itself within 2* years. Quiet Specially incline-designed fan blades reduce operating sound. 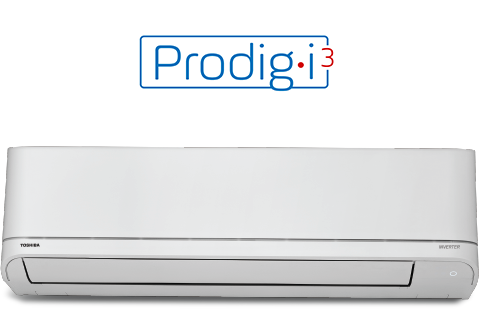 IAQ Filter Prevents harmful bacteria and viruses from multiplying. Self Cleaning Keeps the filter dry to prevent any odor or mold formation. 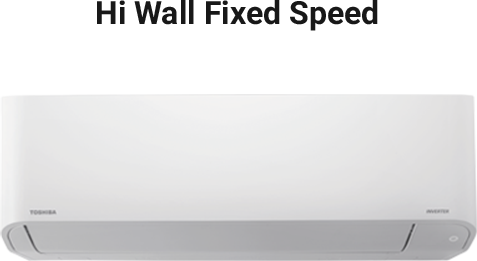 Hi power mode Ensures instant cooling without making any undesired noise. Comfort Setting 12 flap setting, 7 speed motor input and auto cleaning function.